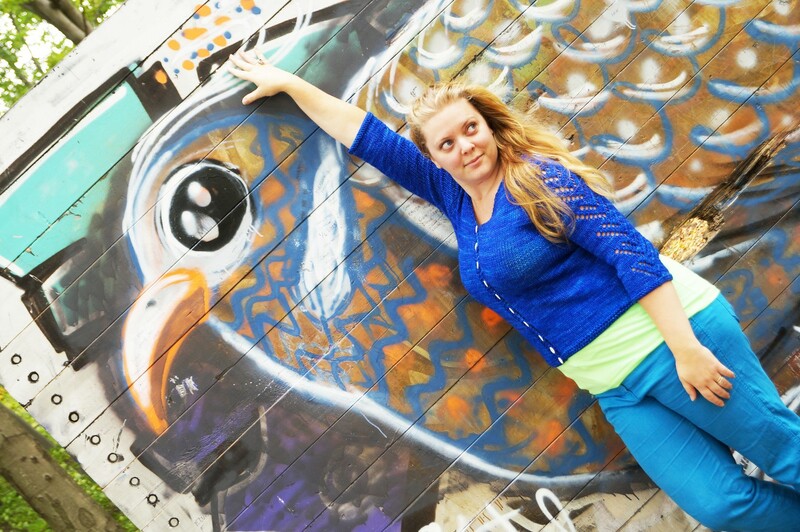 Hopp, meaning ”hope” in Swedish, is a beautiful and flattering cardigan for the adult ladies. A seamless and top down construction featuring decorative lace panels will be an intriguing knit and a definite eye catcher; time to show off! The pattern comes with instructions for both buttoned and tied closures, and has been test knitted in all sizes. Allow some negative ease for a great fit! 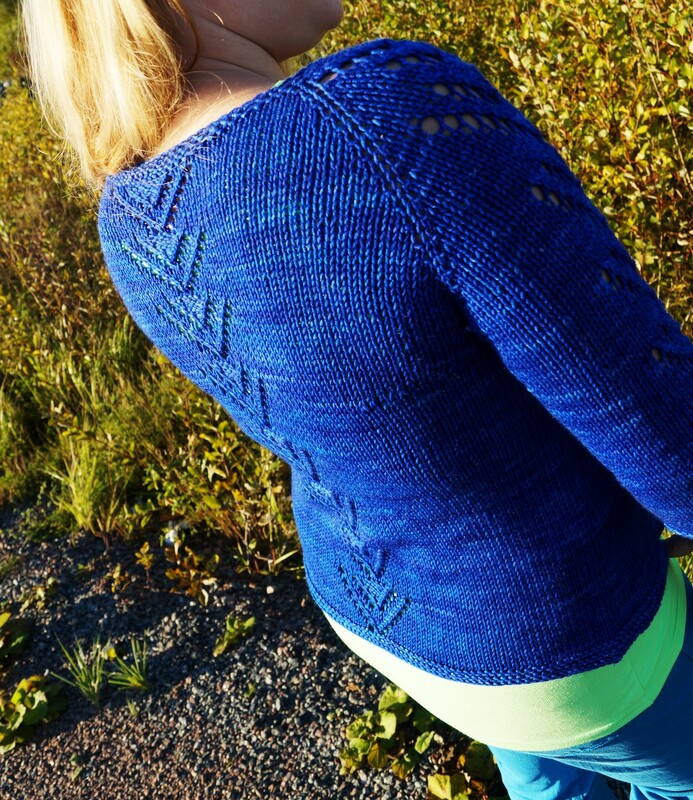 Featured garment is size XL (40.5 inches) shown on a 44 inch bust, using 660 yards of Madeline Tosh Vintage. Crochet hook, slightly smaller than gauge needle, for button loops.